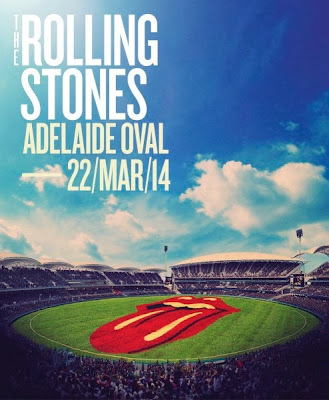 The Rolling Stones have announced the first date of a 2014 tour of Australia and New Zealand. 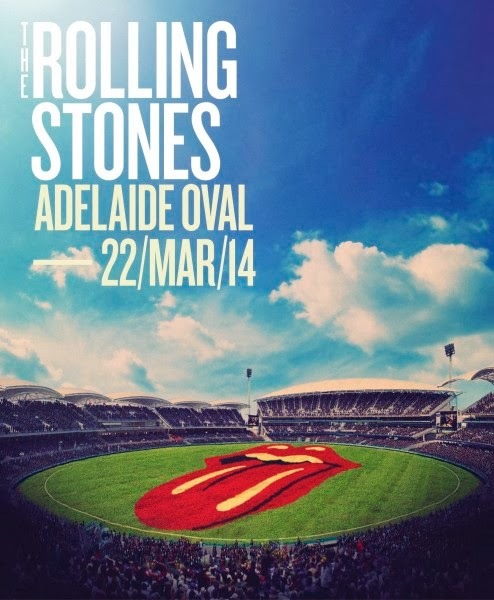 The band will open the redeveloped Adelaide Oval on March 22, 2014. Pre-sale tickets will go on sale from 11.00 am ACST on Thursday, November 21 until 6.00 pm ACST Friday, November 22 (or earlier if pre-sale allocation is exhausted). General public tickets will go on sale at 9.00am ACST Monday, November 25. The Rolling Stones will announce more Australia shows, and one in New Zealand, in the next few weeks; the band has confirmed that Mick Taylor will be joining them for the tour. The band were recorded at July’s historic Hyde Park shows, which saw the band play two concerts before a combined total of more than 100,000 fans. “Sweet Summer Sun – Hyde Park Live” is available on DVD, Blu-ray, 2CD + DVD, 3LP + DVD, and a Deluxe Edition featuring a 60 page book + DVD + Blu-ray + 2CD package.